This is the Machine End Kit (or drain elbow) for Miele Vacuum Cleaner hoses, S500, S600, S700 & S800 series including Cat & Dog Models. 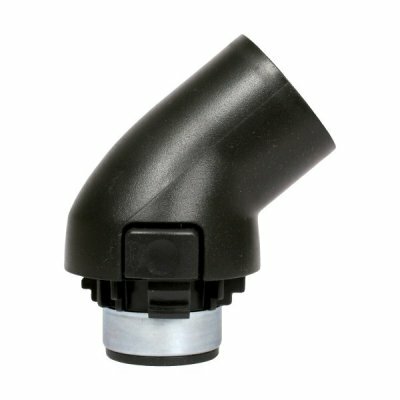 The hose machine end kit is often referred to as the drain elbow. It will fit on to the Machine end of your miele vacuum cleaner hose.